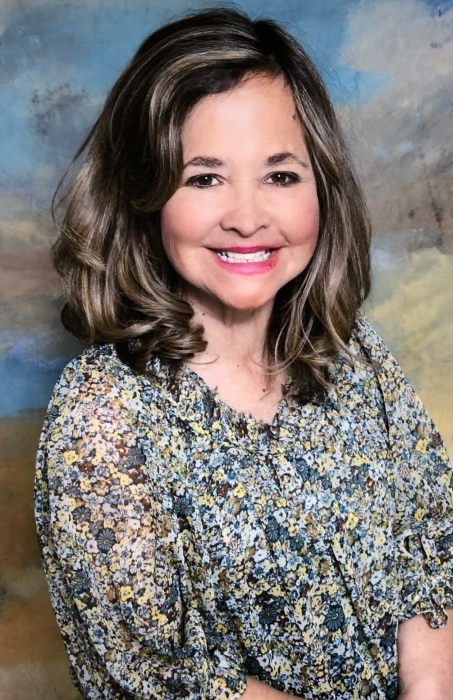 Jennifer Ortiz Vigil was born August 20, 1968 and passed away suddenly on March 17th, 2019 in Santa Fe. She is survived by Chris Vigil, her loving husband of 16 years and their beloved and cherished daughter Christiana Rose, her loving parents Thomas and Lydia Ortiz, brother Thom Ortiz, in Laws Helen and Bob Gonzales, Rudy and Nancy Vigil, brother in law John Vigil, sisters in law Susan Keller and Angel Burch. She is also survived by numerous aunts, uncles, cousins and many special friends. Jennifer attended schools in Santa Fe and graduated in 1987 from St. Michael’s High School. She attended New Mexico Highlands University where she received a B.A. in Elementary Education and Early Childhood Education. She was a sweet, kind, and loving teacher adored by children and parents alike. Her heart of gold touched many young children in Santa Fe and Espanola as a Teacher. She loved her family above all else and enjoyed reading, doing art projects with her daughter, going to the movies, traveling, shopping and dining out with those she loved. Rosary and mass services will be Wednesday March 27th, 2019 at 10:00 and 11:00 am at the Cathedral Basilica of St. Francis of Assisi. In lieu of flowers, donations can be made in her honor to Art Smart Santa Fe https://artsmartnm.org/ by clicking on the blue donate button.